William Voge, based in London, apologized for his "lapse in judgment" in a statement about his resignation. 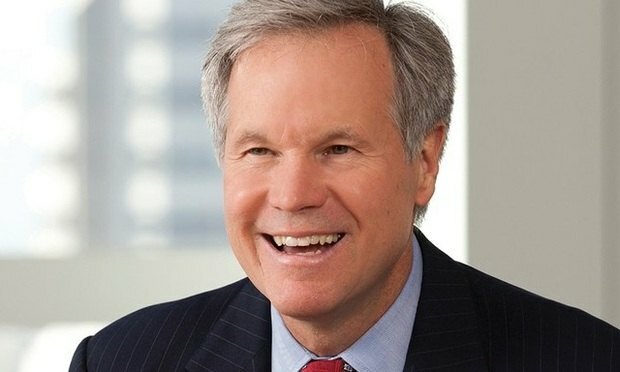 Latham & Watkins chairman William Voge abruptly stepped down Tuesday over what the firm said was inappropriate “communication of a sexual nature” with a woman who had no connection to the firm or any client. Voge is retiring from the firm, it said in a statement.